Shades of Magic Volume 1 (Writer: VE Schwab, Artist: Andrea Olimpieri, Colourist: Enrica Eren Anglioni, Colour Assist: Viviana Spine, Flats, Chapter 4: Cassandra Peirano Letters: Rob Steen) - Swashbuckling, magical fantasy. Batman Elmer Fudd Special #1 (Writer: Tom King, Artist: Lee Weeks, Colourist: Lovern Kindzierski, Letterer: Deron Bennett) - Transporting cartoon staples into a Noir Gotham. This week is our long-delayed book review, Doctor Who and The Krikkitmen by Douglas Adams and James Goss. Hear what we thought of the novelization of this lost story featuring the Fourth Doctor and Romana. Plus, some more news this week from both Big Finish and Candy Jar Books. It's time for another edition of Doctor Who Time and Space-this time on a Thursday rather than a Wednesday! We discuss the Matt Smith adventure Victory of the Daleks and reveal exclusives from Bournemouth Film and Comic Con 2019. The Mara, done chillin’ in the recesses of Tegan’s mind, sets our team on an adventure to Manussa where he’s/it’s (I double checked its gender) determined to return to full strength in a move worthy of Voldemort. However, all it’s armed with (pun...snakes have no arms) is a ritual and a crystal stolen from the hood of an 84 Chrysler LeBaron convertible. 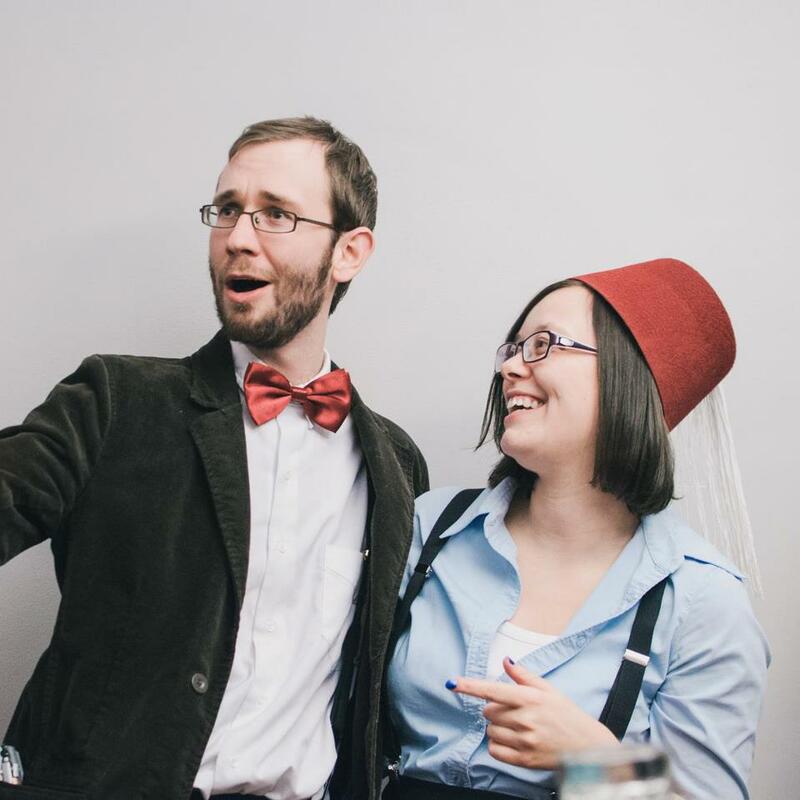 John and Taylor are back to review the 5th Doctor story Snakedance! Originally suggested by friend-of-the-show Mike, it was feared this might be a trap of pure bonkers. Instead, John found himself completely under the spell of the Mara and completely loved this story. Will you be equally enamored? You'll have to listen to find out! Chegou a hora da gente revisar The Idiot's Lantern... Vamos concordar em discordar? O post DWBRcast 140 – Revisitando The Idiot’s Lantern com opiniões conflitantes! apareceu primeiro em Doctor Who Brasil. The post C078 Genesis of the Daleks appeared first on Who Back When | A Doctor Who Podcast. This week, for the first time in ages, Todd, Nathan, James and Richard arrive on an exotic yet strangely familiar alien planet, where they meet some old friends and a terrifying new enemy. Oh, okay, it’s cats. Welcome to 2006, and welcome to New Earth. Listeners alarmed by Richard’s reference to the Big Chief 12-inch dolly of Billie Piper will only be more alarmed when they check it out on the Big Chief website. Adjoa Andoh plays Casca in the Bridge Theatre’s production of Julius Caesar, which is actually still running, and which also features our very own David Morrissey. We’re also on Facebook, and you can check out our website at flightthroughentirety.com. Please consider rating or reviewing us on iTunes, or we’ll adopt an irritating Estuary accent and wander around your workplace complaining about the lack of retail facilities. If, for some reason, you want to hear our increasingly lukewarm takes on Doctor Who’s eleventh season, check out Jodie into Terror, our 2018 Doctor Who flashcast. at jodieintoterror.com, @JodieIntoTerror on Twitter, and on Apple Podcasts. Our James Bond commentary podcast is called Bondfinger, and you can find it at bondfinger.com, and on Twitter at @bondfingercast. In the third episode, I talk about “Dr. Who and the Daleks” and the various books that were published from 1964-2016. This only includes the TV serial and not the Peter Cushing movies. I close with a clip from the Century 21 record. This week my classic series re-watch reaches Doctor Who: The Talons of Weng Chi-Ang. O DWBRcast tem um tom diferente. Afinal, por baixo das camadas de sci-fi e fantasia, o que conseguimos tirar de lição para nossa vida com Doctor Who? O que conseguimos extrair de mensagem pra dar o mínimo de ajuda no nosso dia a dia com o mundo do jeito que está? Isso que vamos discutir hoje. 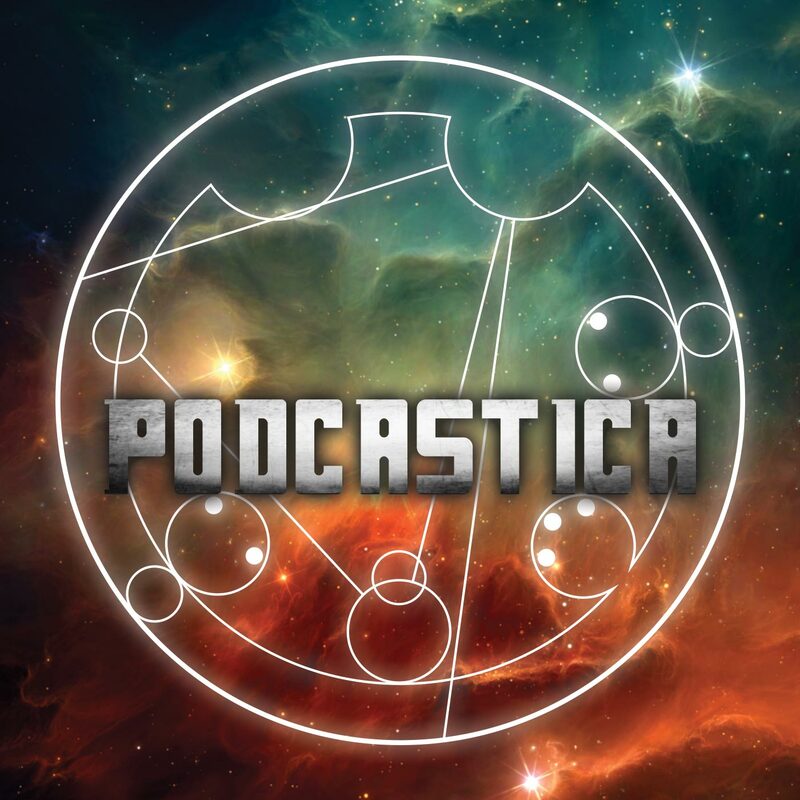 O post DWBRcast Especial – As boas lições que Doctor Who nos ensina apareceu primeiro em Doctor Who Brasil. This week we had to switch things up a bit and rearrange the schedule on the fly. Instead of reviewing the novel, Doctor Who and The Krikkitmen by Douglas Adams and James Goss, this week we will take a look at another Big Finish audio with Monthly Range story #120 – The Magic Mousetrap. Find out what we think of this one featuring The Seventh Doctor and his companions, Ace and Hex. This week on Doctor Who time and space the duo are back for another week worth of discussions about the Whoniverse, this week focusing on TARDIS teams and a review of the Peter Davison era story Snakedance. Plus, more slating of series 11 and Lewis Moon trying to pronounce Kinda!